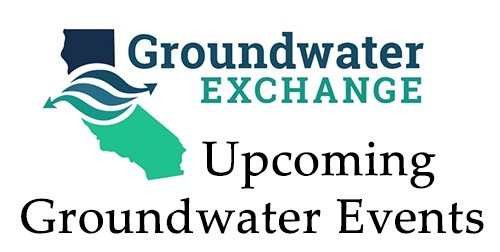 All information provided by the Groundwater Exchange and the California Water Library is made available to provide immediate access for the convenience of interested persons. While we believe the information to be reliable, human or mechanical error remains a possibility. 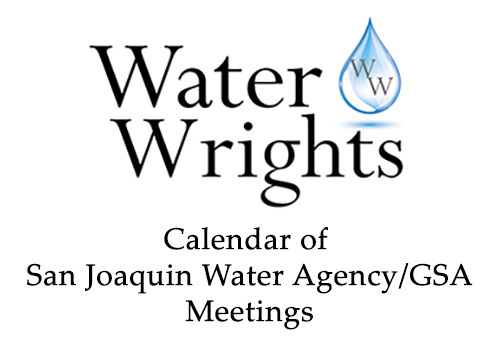 Therefore, we do not guarantee the accuracy, completeness, timeliness, or correct sequencing of the information. 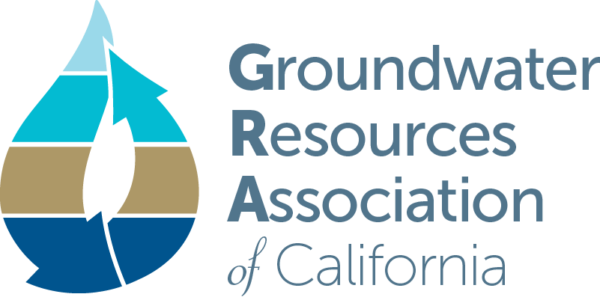 Neither the Groundwater Exchange nor any of the sources of the information shall be responsible for any errors or omissions, or for the use or results obtained from the use of this information.